Take a look at the Lucifer trailer below. The film stars Jessica Morris, Ryan Kelley, Peter Murnik. Tiffany Castro directs. 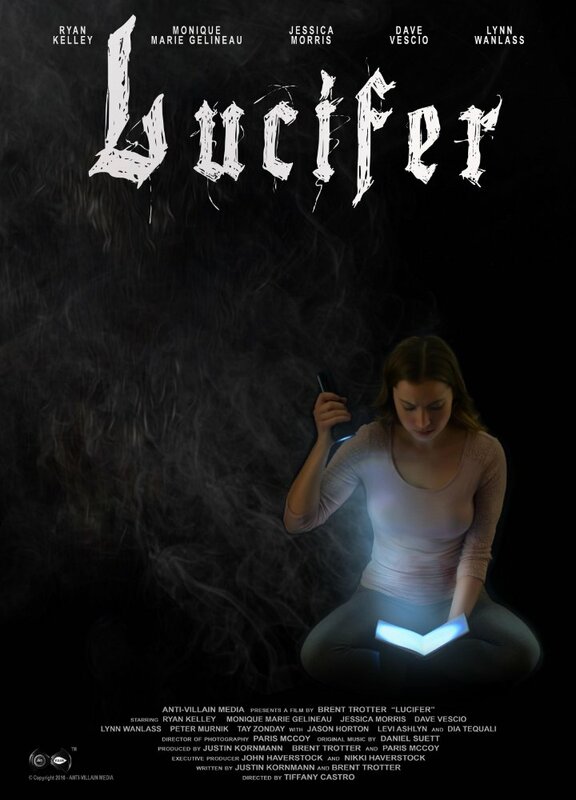 A young caretaker believes her family is being tormented by the devil, after she agrees to write the chilling story of a patient haunted by the relentless demonic being.